“Urban Nights” is a compilation of smooth jazz with an edge that takes you from funky urban grooves to sultry, seductive moments, to hot Latin jazz tunes. He has combined original tunes by Canadian writers with four popular covers, three of which he does vocals on. 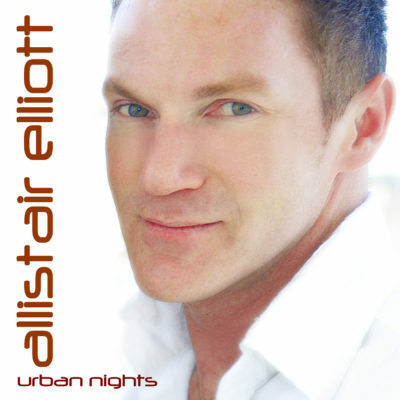 “Urban Nights” has set Allistair Elliott as a benchmark in the smooth jazz world, with his 2008 Canadian Smooth Jazz Award for Wind Instrumentalist of the Year.